How a simple product sample changed the nutrition industry forever. Setup a SmartShip order to get your favorite Prüvit products delivered automatically every 30 days with a 22% discount*. 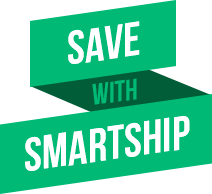 PLUS you are eligible to get your products for FREE by referring 2 SmartShip Customers. *22% discount starts when your first automatic order processes. Cancel or adjust your order at anytime. Your credit card will only be charged when your order ships. These single serving packets are easy to carry with you and drink anywhere. 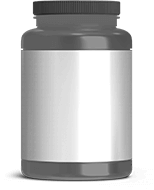 ‘OTG 30’ means you will receive 30 single servings. 30 servings in 1 tub, supplied with a scoop. Question about ketones or ketosis? Copyright © 2015 - 2018 Pruvit Ventures, Inc. All rights reserved. Who told you about Prüvit? This Referrer Code is invalid. Please check with your Referrer and try again.